This time, YPT takes you… nowhere! That’s right — we push the boundaries by organizing the first group tour to Bir Tawil, a piece of land stuck between Sudan and Egypt which isn’t claimed by any of them. It is the world’s only inhabitable land that isn’t claimed by anyone, and we will go there. Call us crazy but we find this extremely exciting and if you do too, don’t miss this one-time opportunity to reach the Holy Grail of extreme travelling at a cheap cost! Bir Tawil has been claimed by many internet-based micronations, but very few of them have actually been there and no one has ever stayed to establish a presence. There, we will be beyond the laws of any nation. To get there, we will start from Sudan so this trip can also be done as a extension of our Sudan trip. 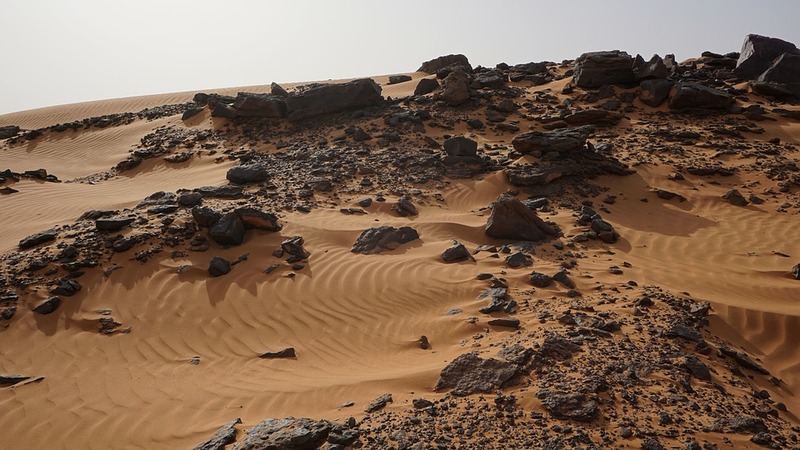 A trip to Sudan wouldn’t be complete without a visit of the Meroe so we will first head there and visit its multiple ancient necropolises. Then, with our own transportation and food, we will head north, towards the Sudan-Egypt border — crossing not via road but directly through the depths of the deserts, with only the tyre tracks of other vehicles to mark our path. We will then get to Bir Tawil and explore this land for a full day, setting foot where no one rules. We’ll truly be making history as the first group tour making it there! This is the ultimate adventure for extreme travelers and geopolitics geeks! Don’t miss your chance at making history! 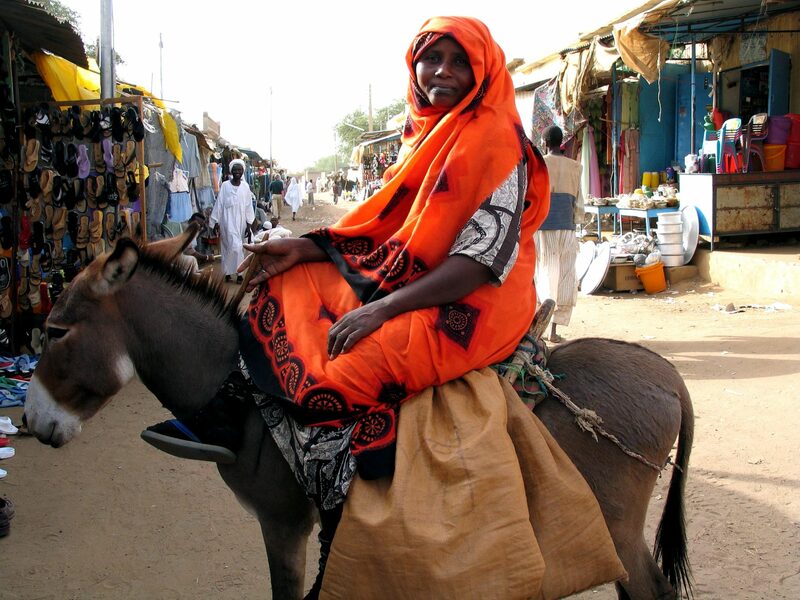 Arrival in Khartoum at your own convenience where our local driver will pick you up and drive you to our hotel. Free time to explore Khartoum before you meet the rest of the group tomorrow. Early drive today after breakfast to catch up with the rest of the group. Meeting up with the group and your YPT guide. Set off on an off-road/on-road adventure to visit Mussawart. This is a complex of temples dedicated the local god Apedamak – the lion god. This was the biggest construction in the history of Nubia. After a local lunch we continue up to Naqa 20km from Mussawart. This was once a vital trading post between the Mediterranean world and Africa. It houses a wonderful collection of buildings dated to the first century AD. Vist the Roman kiosk which represents the intersection of several ancient cultures. Visit the Among temple, after which we head back north to Meroe. After our breakfast, we leave early for the long trip to Abu Hamad, the end of the road! We enjoy our last dinner in a human settlement, before we head… nowhere! Overnight in tents by Abu Hamad. Today, our expert guides drive us across the desert, where there is no road but the traces of the previous travelers cars. We are in the deepest of the desert and shall stop for many photo opportunities. Lunch today is a picnic in the desert. We reach Bir Tawil in the evening! Enjoy our camp meal outside of any country! It wouldn’t be a YPT trip without a party, the first party ever probably, in that part of the world! Overnight in tents, in Bir Tawil! Today, our day will be dedicated to the in-depth exploration of Bir Tawil. If you brought a flag, plant it in Bir Tawil and claim the land! It is your opportunity to change the world and start a country according to your values (YPT can’t guarantee your claim will be approved by any international organization but you’re welcome to have a go at it!). Afternoon spent exploring Bir Tawil some more. Chances are we’ll be scoring many firsts in that part of the world. Dinner and overnight by our camp (the first human settlement?) in Bir Tawil. As always, all good things must come to an end and we start making our way down towards Khartoum but this time as proper trailblazers; fathers and mothers of a nation. Overnight camping by Abu Hamad. After a good breakfast, we’re back on the road! We arrive by Khartoum in the early evening. We go for an evening stroll around Khartoum. Dinner in Khartoum and our last night party, remembering the time when we were kings and queens of our own land! End of Tour, with YPT able to arrange connection to your next destination! 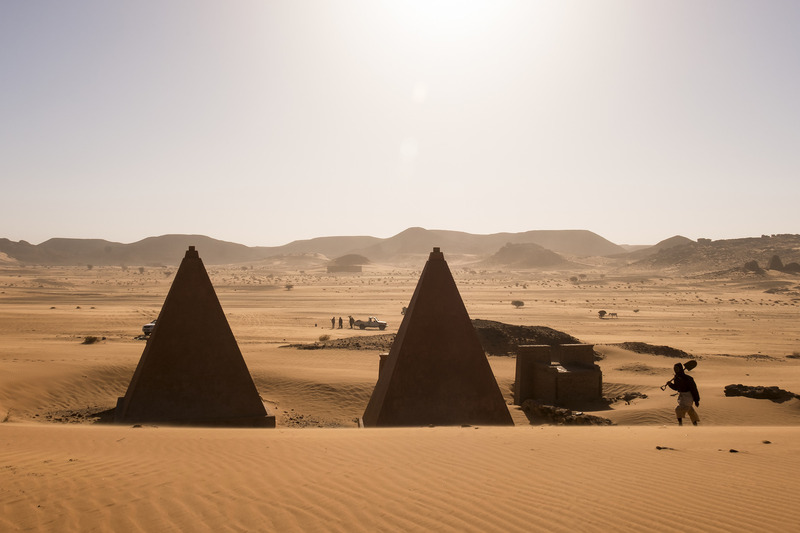 Visit the pyramids of Meroe, just as grandiose as the ones in Egypt but without any tourist! Extreme off-road drive through the desert -- at least you'll have good company!